BT TV, TalkTalk TV and Plusnet TV are all broadcast via the YouView platform, a hybrid service combining Freeview channels (DTT) with services delivered via the internet to a YouView receiver. Additionally, catch-up and on-demand services are also available. Channels 1-299, 600-800 are delivered via your aerial as part of the Freeview service and may vary considerably depending on your location. 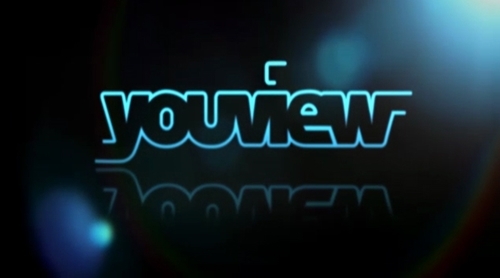 YouView-specific channels are provided on channels 300-599 and are provided by either BT, TalkTalk or Plusnet. Available on compatible Freeview HD devices connected to the internet, not all are compatible with YouView boxes. Around 2-3Mbps connection required. Access to these channels will count toward any data usage caps you may have.